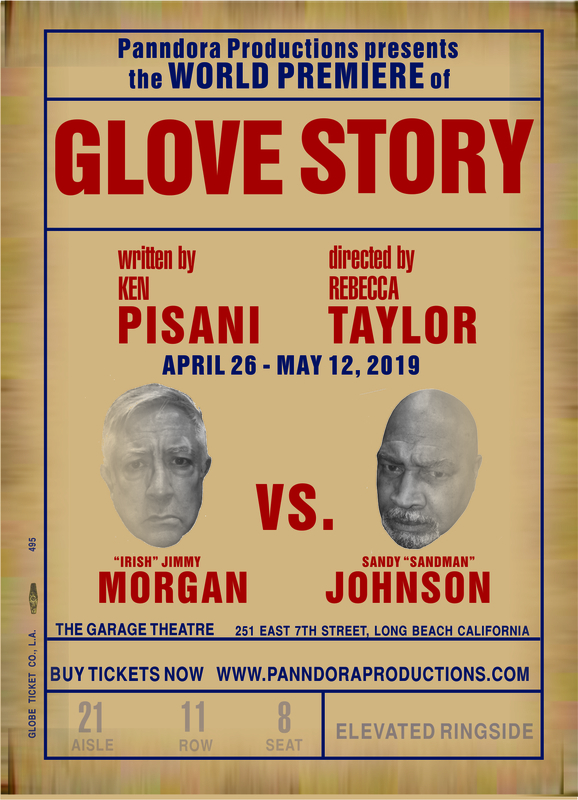 GLOVE STORY TICKETS ON SALE NOW! Two retired boxing rivals are reunited by a young sportswriter only to find that they still can't stand each other, as their stewing animosity erupts and they find themselves battling all over again. 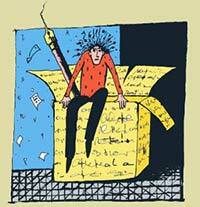 For 7 years, our productions have come out of PANNDORA'S BOX. of New Works from May 1 - July 1, 2019. Stay tuned for more information. Be sure we have your current email address and let your friends know. Are you ready for a magical journey? The talented, wonderfully thoughtful and supportive artists of Panndora Productions will take you on such a journey as your play comes to life before an audience in love with the new and unknown. From the first read-through via FaceTime to the discussions with the director and actors after the performance, I experienced JUPITER MOON in a way I never had before-as living theater, as a mysterious creative process, as something more than I could have ever imagined when I wrote the play. That was the great gift for me--the wonderful process where the words I've written, the actors, and the audience create together something new, fragile, precious--the performance of a play. After that, I saw playwriting as something totally different, and even more challenging and exciting-as a magical journey into a new experience, a new world, together.